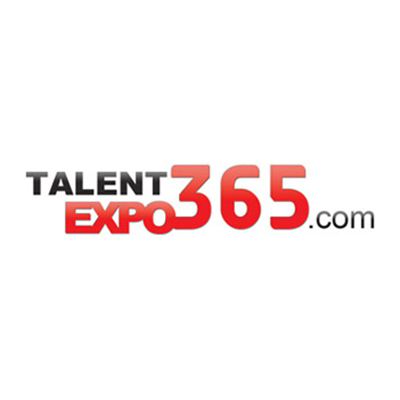 TalentExpo365 aims to provide many features for both members and talent agencies. 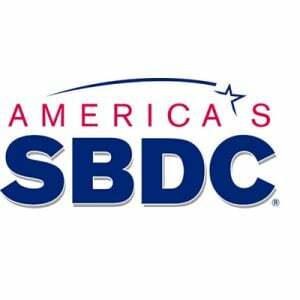 It offers a Personalized Talent Search to help finding the right talent fast and easy. By providing an automatic match of the right talent based on a talent agent or employer’s search criteria, follow-ups with fans is made possible with email marketing campaigns, coupled with feedback features. TalentExpo365 also provides members Social Fan, Votes and Reviews. It allows for attendees or sponsors to vote or create reviews for showcased talents so that they can be part of the 10 highest-rated. The networking features make possible the conduct of live webinars with fans or target customers. Other features that are included are Virtual Concert, & Live & On-Demand Collaboration, where artists can easily host and launch virtual concerts and events in the virtual auditorium for live streaming of concerts or broadcasts. Plus TalentExpo365 allows an unlimited Virtual Talent Show by City, States, Country. Now, every organization can host a virtual talent show in multiple locations simultaneously by city, states, and country.